Sessions are fun, developmentally appropriate, interdisciplinary, creative and imaginative. 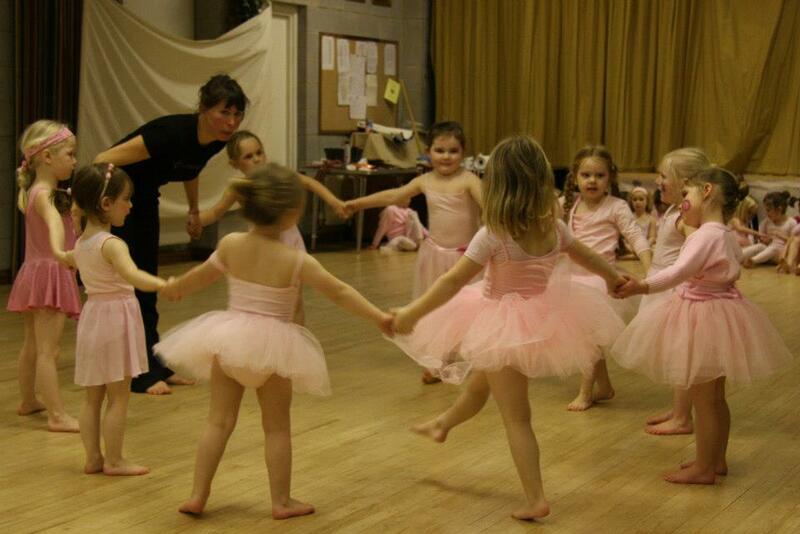 They enable children to experience and enjoy ballet whilst working with trained and experienced teachers. Our classes introduce children to the basics of ballet technique including body alignment and movement fundamentals. We use our own curriculum for all of our dance classes and we do not follow any exam system as we prefer to assess children individually and move them through our program of classes in response to their needs, interests and development. We also use traditional ballet stories and dances as a regular part of our classes to capture the child’s imagination and give them a broad understanding and experience of ballet. Classes start from age 3 years and are held at Kington Langley Village Hall on Mondays. Ballet Prep: 3.30 p.m. – 4.00 p.m.
Ballet Mode: 4.00 p.m. – 4.30 p.m.
Ballet Tech: 4.30 p.m. – 5.10 p.m.
Ballet Form: 5.10 p.m. – 6.00 p.m.
Ballet Advance: 6.00 p.m. – 6.30 p.m. Annual ballet performance – Once a year all family and friends are invited to an informal community event in which all classes perform dances inspired by a traditional ballet story.